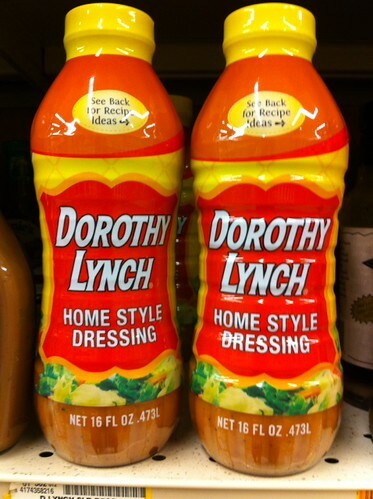 The Lynch Family Salads, originally uploaded by primatepatio. I can't really imagine putting this in my body, much less on my salad. The fiery devils of hell inhabit these bottles.